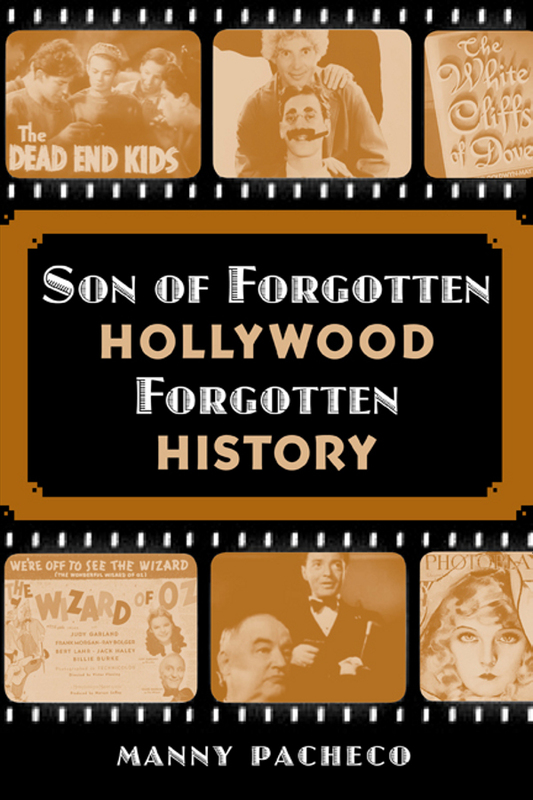 Forgotten Hollywood » Blog Archive » “Forgotten Hollywood”- A Most Important Library Addition! “Forgotten Hollywood”- A Most Important Library Addition! Historian David McCullough (who I met in January) has described the New York Public Library as one of the five most important libraries in the US; the others being Library of Congress, Boston Public Library, and University libraries of Harvard and Yale. Son of Forgotten Hollywood Forgotten History is housed in two of these prestigious literary locales. The NYPL is the second largest public library in the nation, and third largest in the world. The specific branch that added my work is the New York Public Library for the Performing Arts Center at the Lincoln Center, and just next to the Metropolitan Opera House. They hold one of the world’s most extensive circulating, reference, and rare archival collections in its field. The Library is also known particularly for its prodigious collections of non-book materials such as historic recordings, videotapes, sheet music, stage designs, press clippings, autograph manuscripts, correspondence, programs, posters, and photographs. The collections honor famous names in the field of performance… Jerome Robbins, Billy Rose, Rodgers and Hammerstein. NYPL has been the site for classic cinema, including 42nd Street, Portrait of Jennie, Breakfast at Tiffany’s, The Wiz, Beneath the Planet of the Apes, Escape from New York, Regarding Henry, Prizzi’s Honor, The Day After Tomorrow, and Ghostbusters. Son of Forgotten Hollywood Forgotten History is in the Theatre section of the Performing Arts Research Collections as a Reference Copy! This add makes me as proud as the previous acquisitions of the book series made by the Library of Congress, and my first paperback as a Reference Copy at the Richard Riordan Central Branch Library in LA. This is the 105th overall library that carries one of my works in the Forgotten Hollywood Book Series, and particularly for my latest, the 44th branch. This entry was posted on Saturday, March 1st, 2014 at 3:05 am	and is filed under Blog by Manny Pacheco. You can follow any comments to this post through the RSS 2.0 feed. Responses are currently closed, but you can trackback from your own site.